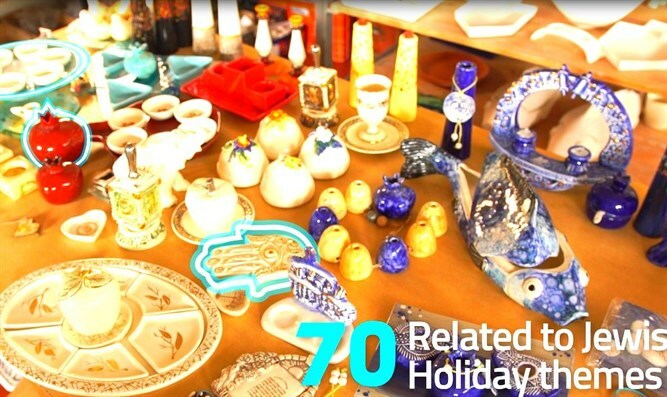 The Netanya Foundation (NFND) has created an online store and a video to help promote and share the amazing work of the city's people, including those with special needs. NFND is an NGO established in 1989 with a goal of providing for the welfare as well as the educational, cultural, environmental, religious, charitable and health needs for the population living in Netanya. “Our aim is to help & support the residents of Netanya through various programs and projects. By purchasing the art of our local artists online, people worldwide can show their support and encourage these artists, helping them spread and share their talents with society,” says Shlomi Waroner, CEO of The Netanya Foundation. “We have partnered with a courier company so that we can provide free worldwide shipping. This helps us offer the products at a reasonable cost,” says Waroner.